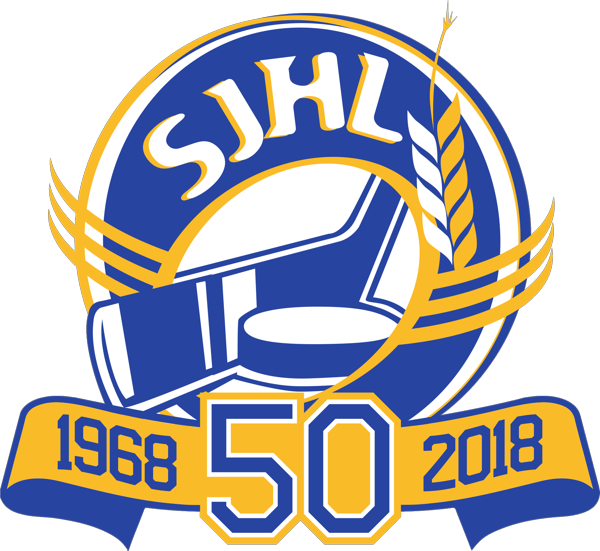 The Nipawin Hawks, in conjunction with the 50th anniversary season of the Saskatchewan Junior Hockey League, are pleased to announce The Pineland Co-Op Nipawin Hawks Alumni Golf Tournament and 2019 SJHL Hall of Fame Induction Weekend will be held Saturday, August 3, 2019 at the Nipawin Evergreen Centre. 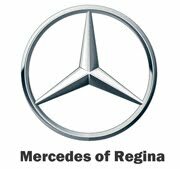 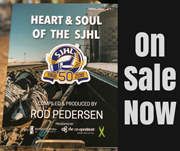 Corporate Hole Partners of the Golf Tournament receive first priority to register two golfersfor the Golf Tournament and purchase up to an additional twotickets to the SJHL Hall of Fame Induction banquet. 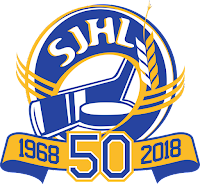 Registration for The Pineland Co-Op Nipawin Hawks Alumni Golf Tournament and 2019 SJHL Hall of Fame Induction Weekend opens Monday, January 7, 2019 at 8:00am via email: nipawinhawksalumni@gmail.com.Capacity for golfers and the Hall of Fame Banquet is limited so don’t delay.